We are offering all 3 stages of the Weistec kit at the lowest price ever! This pricing will be valid through March 30! Don't Miss out! We need a minimum of 5 orders to keep this pricing! Last edited by VictoryRoadPerformance; 03-03-2018 at 02:33 PM. 2 ordered only 3 more needed! We are offering VRP longtubes for $1600 with purchase of a kit! Flex Fuel for $600! We've had 3 kits ordered so far. Keep the PMs coming! Happy to help! We can offer these kits WITHOUT a tune for $500 less for anyone who is currently with another tuner. Last edited by VictoryRoadPerformance; 02-27-2018 at 01:55 PM. can i get one for W212 E63 with this group buy? Great!! I’m interested how can we do this group buy? There are 3 links in the main post. One for each kit. Select the kit youd like and follow the link to order on our website! does anyone know roughly the install cost? cant speak for other shops but my specialized mercedes performance shop quoted me $1500 for stage 1 and $2000 for stage 2 cause of the header install or unless you already have headers on then $1500. Can the stock fuel pumps push 750cc+ injectors for a 3L blower and E85? the kits are the same listing. Please just make a note in checkout. Any deal on just the headers from you guys ?? A little over 2 weeks left on this Insane deal! Group buy pricing is LOCKED IN. 7 days remaining on this deal! Are these CA street legal? Can I also get the price for just the headers? 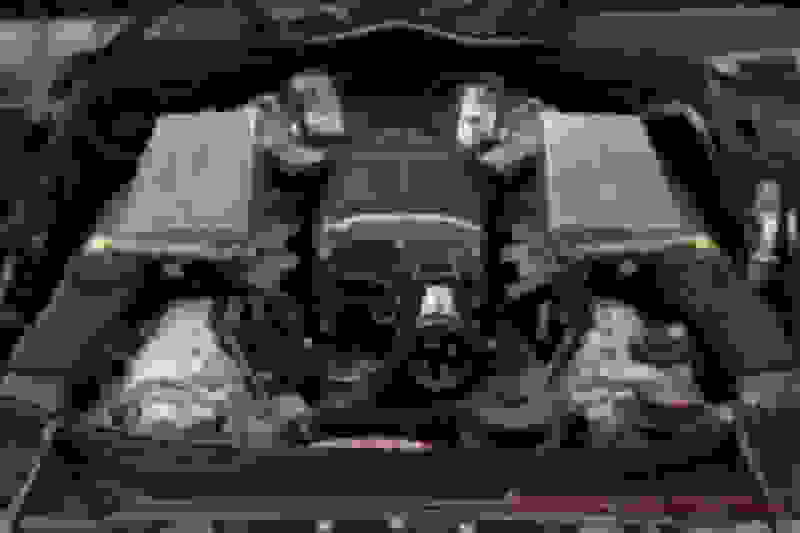 On these supercharger deals if i get stage 3 is it the older style or the new gen 3 blower with the kit?? I am curious on stage 2 , is it with gen 3? The offer is for Gen3. The Group Buy ends tonight at midnight. Thank you for all of those who participated! The first Batch of Kits will be shipping monday! 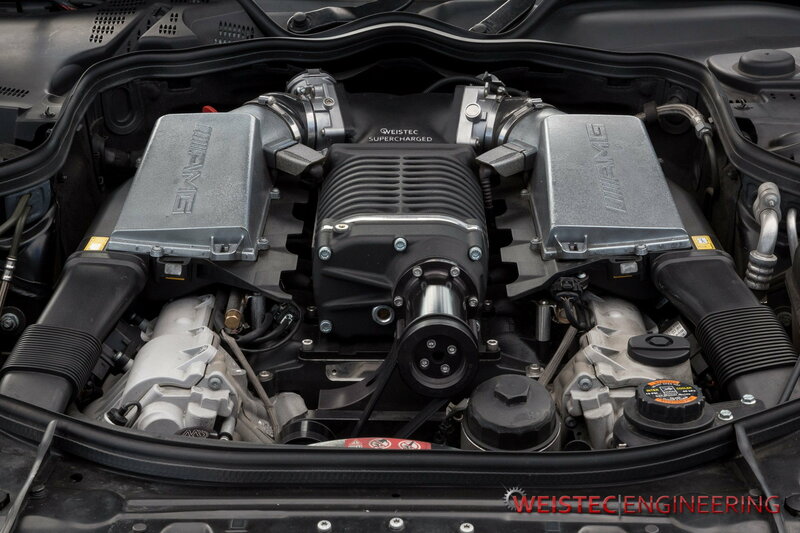 Quick Reply: Weistec Supercharger Group Buy!